You could be getting a raise next year! 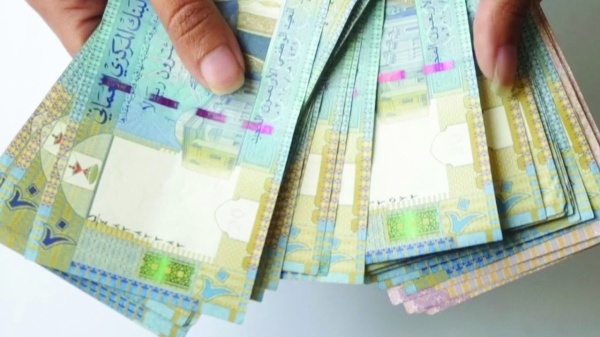 According to a survey by Hay Group Paynet, salaries in Oman are expected to rise by 3%! 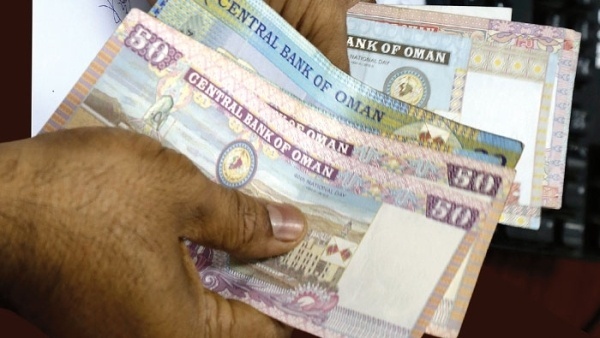 According to the survey, last year in Oman salaries grew by 4%, so next year a decrease is expected, but hey! We're still getting a raise! The data collected in the survey was from more than 20 million workers, across 110 countries, in 25,000 organisations. 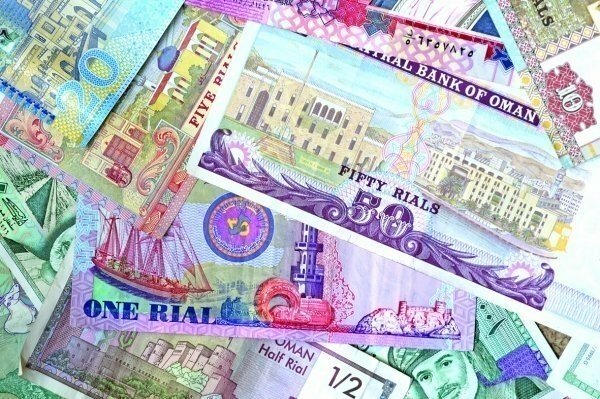 Last year, data was collected and adjusted for inflation and saw salaries in Oman grow by 3.1%, and in 2017 they will once again rise, but only by 1.8%, after the adjustments. In terms of the GCC countries, we're the lucky ones! The UAE is set to see the slowest salary growth with just 0.5%, while Oman was joint with Bahrain with a 1.8% rise.